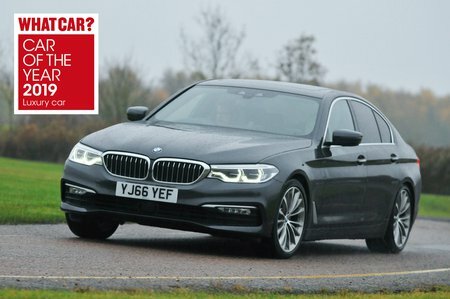 BMW 5 Series 520d SE 4dr Auto 2019 Review | What Car? What Car? will save you at least £4,196, but our approved dealers could save you even more. This may be the entry point to the 5 Series range, but it has the best balance of performance, price and running costs. It's also refined and comes with BMW's excellent automatic gearbox as standard. Four-wheel drive is an optional extra.